Wow, that was quick! I'm glad you got them safely. 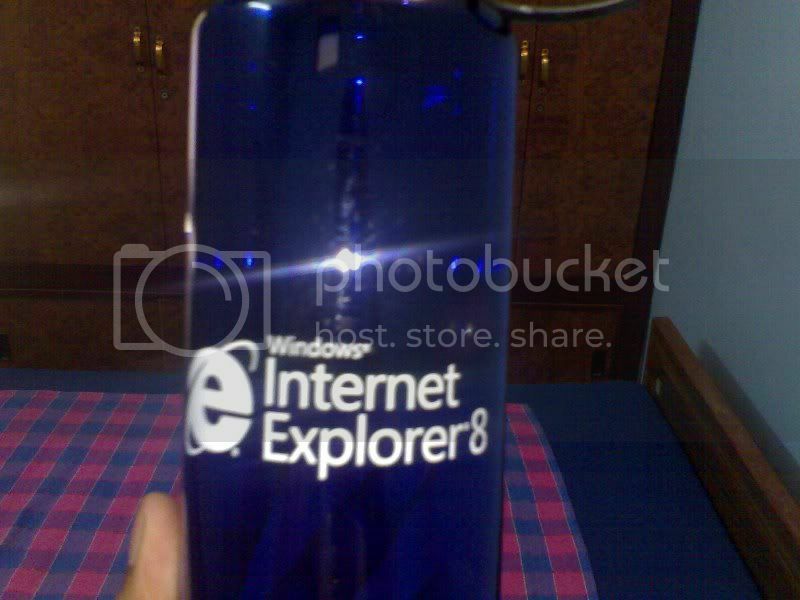 There was a sticker in the IE8 bottle, was there not? Ah! I envy the bottle & T-shirt. Apparently, I have an AMD/ATi; Google & had an Opera shirt that I gave to a friend. 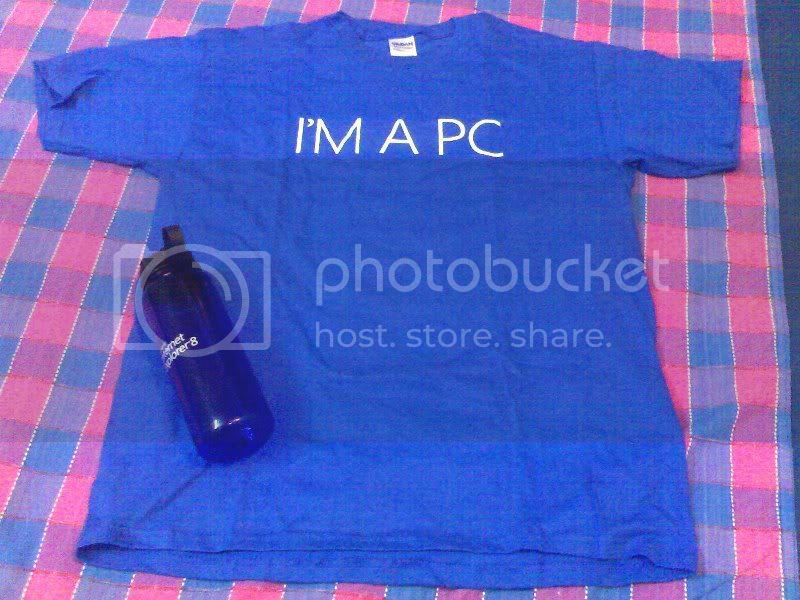 But unfortunately MSFT hasn't given me a single tshirt. I think its time to raid their Bombay office. Yes James Sir, there was an Sticker i.e "Geek". thanks for It. 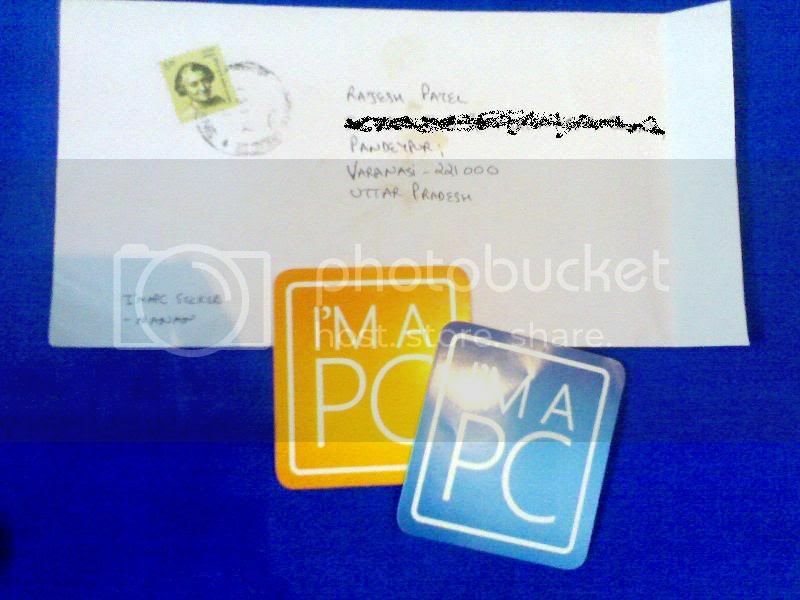 Any ways to grab more I'm PC stickers? My friends have gone crazy about those stickers. 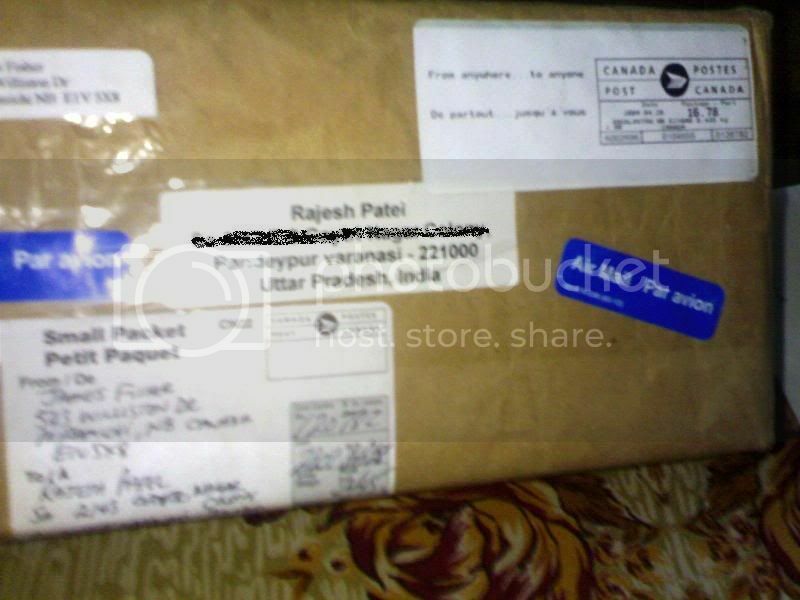 Thanks fore posting this it is great to see thing arrive to those who get them. The original stickers look way hotter in real as compared in pictures! I've not been able to give any of my friends 'coz of limited number. I hope Manekari gets his Vista Ultimate box soon too.